"Everything went really well, client was very happy! And thank you for organising it all at short notice – much appreciated!" Lighting can make or break your event. Without effective lighting, participants cannot see to make notes, appreciate visuals or take part in discussions during conferences, exhibitions and seminars. Insufficient lighting can create safety hazards. Events such as fashion shows, charity fundraisers and product launches may require mood lighting, spotlights or synchronized music and lighting. If these fail to work properly it affects your reputation. Combined with the increasing trend towards the use of dramatic atmospheric lighting at many events, there is a demand for eco friendly lighting. Lighting is much more than just a simple matter of providing a few overhead lights and some cabling. It is important to make sure that there is sufficient power available on site to operate what can be very powerful lighting systems. There has to be enough sockets available in each room to avoid overloading the system. Continual checks need to be made to ensure that blown bulbs are replaced quickly and that all connections are in good order. High quality equipment and a lot of expertise in setting it up, is required. This is where we can help. We have both the expertise and the equipment. Audio Visual Productions have been working in this sector for over 20 years and have provided expert help and equipment for many top events, product launches, festivals and conferences including the Designers Guild and the London Film Museum. We are preferred suppliers at countless hotels, conference centres, exhibition centres and historic buildings. Our qualified Audio Visual engineers are available to install and operate equipment, and provide technical advice. 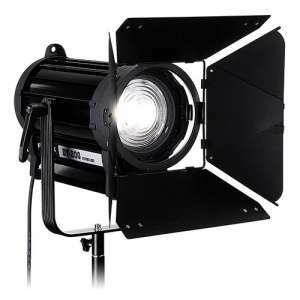 The range of lighting equipment we can provide is incredibly extensive – whatever you want, we can provide it. 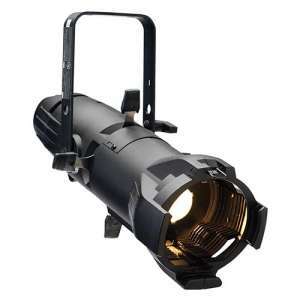 Our stockrooms contain thousands of items including battery powered lighting, cables, Gobo projectors, radio cue lights, uplighters, LED lights, wireless lighting. Every item is thoroughly serviced and always checked before being sent out on hire. We provide full operating instructions and ensure that you know how to operate it before you leave our offices. Seeking help and advice at an early stage in the event preparations can make a tremendous difference. Our expertise can provide solutions to unexpected problems or make the overall lighting even better than originally anticipated. Contact us now to discuss your requirements for equipment and services. We can provide individual items or create bespoke packages to meet your specifications. We are here to help in any way we can. Our LED Moving Head Wash Light a compact, high performance 108×3 watt, RGBW LED fixture that offers an powerful beam effect, making it an ideal light for corporate events. Contact Audio Visual Productions for a quote. 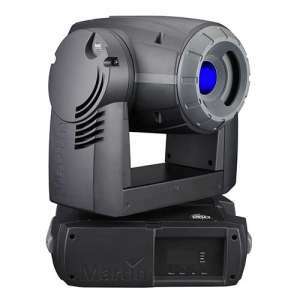 Beam Wash Moving Head is an moving head featuring 200 watt, and is operable via DMX, master-slave and sound-to-light modes. The hybrid structure of the Beam Wash allows you to drive sharp beams and wide wash effects in parallel. Request a quote today. The MAC 250 Entour is a brilliant, feature rich profile with two gobo wheels, a color wheel, dimmer, shutter, prism and focus. Superior optics and an extremely user friendly construction make it ideal for the rigors of today’s rental market. Request a quote from Audio Visual Productions on 0207 177 3405. 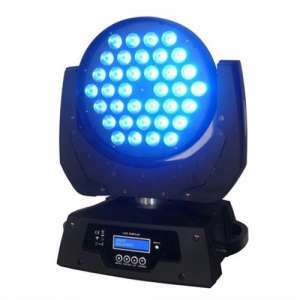 The Followspot 1200 is a 1200W follow spot easily controlled through an on-board panel or six channels of DMX making it ideal to use for live events. It features eight dichroic colors, a variable electronic dimmer, variable mechanical iris, and variable mechanical focus. This Followspot has a pushbutton which gives access to different colors and can also easily controlled from back of the unit via DMX. It comes with a tripod that keeps it steady on uneven surfaces, and a sturdy road case. Contact us for a quote today. The combination of battery power and wireless DMX control makes our LED Wireless Battery Uplighters truly portable, enabling extremely fast setup with no cables, thus creating a safer and more attractive environment. An perfect light for events where quick setup is needed. 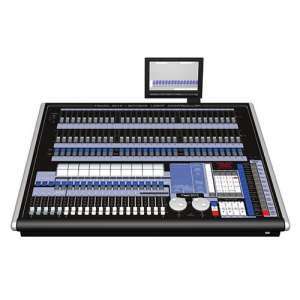 We have a large range in stock, so why not contact Audio Visual Productions for a competitive quotation on 0207 177 3405. From award ceremonies to catwalks, the LED strip lighting fixture is one of the most versatile kinds of wash lights available. 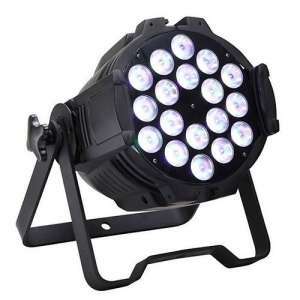 18x5watts and RGBWA makes this LED strip light an excellent choice if you’re looking for a simple set-it-and-forget-it color bar, and 4-mode, 4-channel DMX implementation make it easy to add LED lighting fixture to your larger rig. 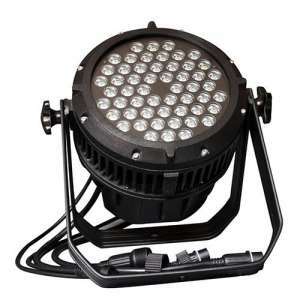 LED Par Can lights are well used throughout the events industry. 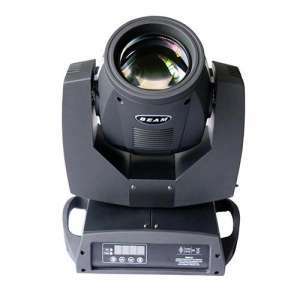 Par cans are powerful lights used to light up any event or stage across the world. They use an LED bulb, which not only produces a strong powerful beam but also uses a lower power consumption compared to its predecessor. 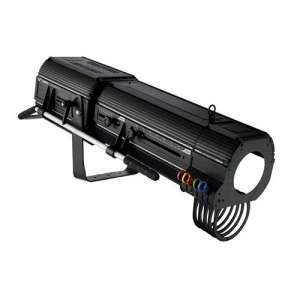 The lights are ideal as part of any act, show or venue including bands, theatre shows, music venues and confernce venues. 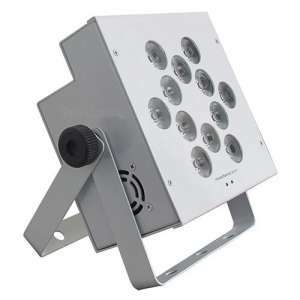 With RGBWA and 5x60watt power, these are an ideal uplighter for your event. Contact Audio Visual Productions for a quote. You can have creative lighting outdoors with our LED outdoor PAR cans. They are sturdy, have a high performance and are ideal to envision your lighting ideas. They are IP65 rated and are RGB.Our outdoor LED Par Cans have very bright LED lamps, which are extremely durable. Request a quote from Audio Visual Productions today. 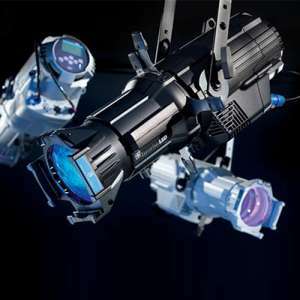 The performance and design of a traditional fresnel fixture come together with the advantages of LED technology. These lights use hardly any power making them ideal for events where power provision is at a premium. Contact us for a quote on 0207 177 3405. If you’re looking for the field-angle versatility of a zoom light with the affordability and design of a smaller fixture, then you’re looking for the Source Four Junior. 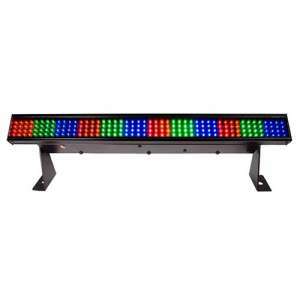 Great for lighting up conference and events stages. The workhorse of the events industry, call us for a quote. Our LED Profile produces a cone of light with a soft edge which is easily blended with adjacent beams to provide even illumination. Using LED source technology combined with a traditional Fresnel lens, this light is perfect for conference and events. Contact Audio Visual Productions for a quotation. We stock a new variation of the Avolites Pearl. The Pearl sees Avolites introduce a new contemporary streamlined look for its global bestselling console. This includes new graphics and an ergonomically curved front and back, complimenting the physical aesthetics of the consoles. Contact us for a quote on 0207 177 3405.